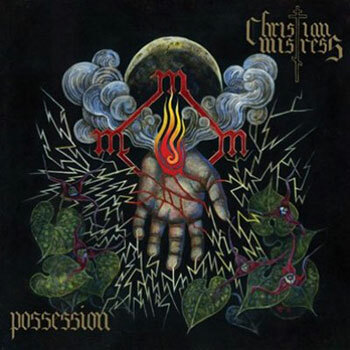 CHRISTIAN MISTRESS are set to release their Relapse Records debut album, entitled Possession on CD/LP/Digital. Starting today, GuitarWorld.com, the online home of Guitar World Magazine is hosting an exclusive stream of the entire album. Get a first listen HERE and then order your copy from the Relapse Web Store HERE, and the band’s official Band Camp page HERE. CHRISTIAN MISTRESS will be performing at The Roadburn Festival this April. In addition to their Roadburn appearance, CHRISTIAN MISTRESS will be touring across Europe for the month of April, including a string of headlining shows and dates with Black Breath. A full list of confirmed dates will be announced shortly. 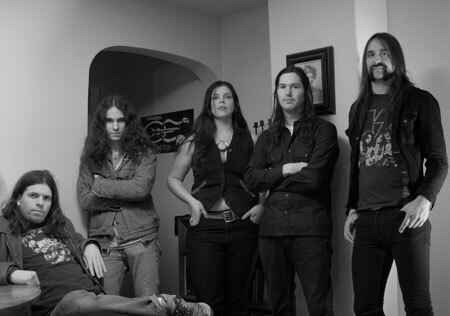 CHRISTIAN MISTRESS recently filmed a video for the song “Pentagram and Crucifix” in their hometown of Olympia, WA. The clip was directed by Christine Davis and David Hoekje and will see an early March premiere.